Get MORE from your FOAM layered target. 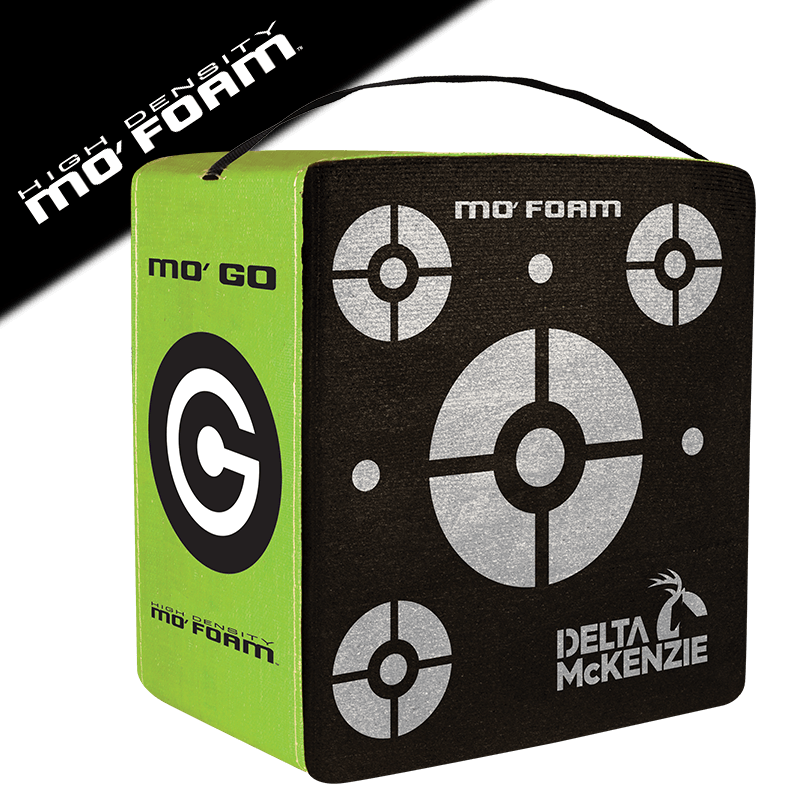 The Mo’Go features our patented Mo’ Foam, which is the most dense and durable foam on the market. 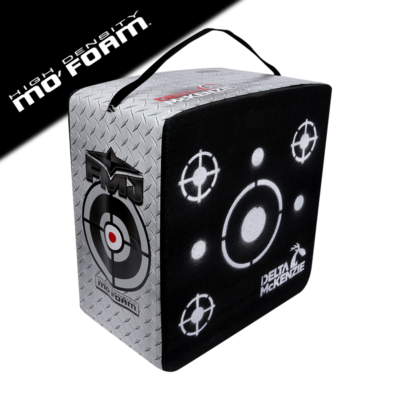 Our proprietary weld-bonded process eliminates the need for bands to hold the target together. 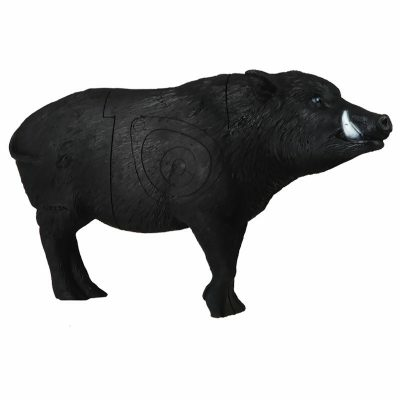 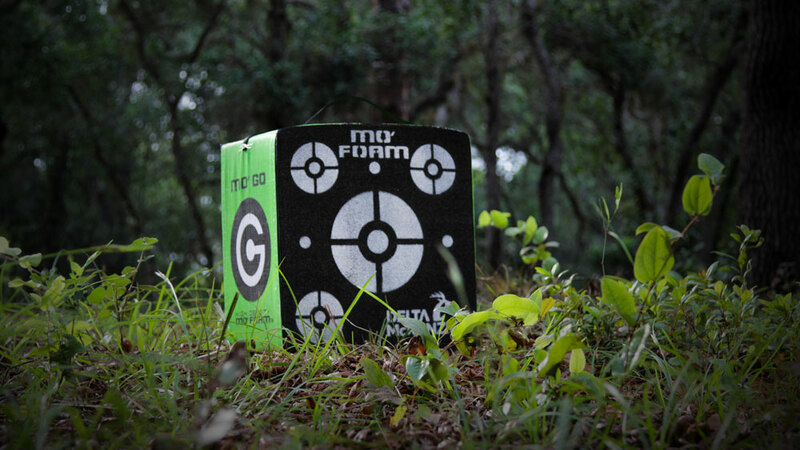 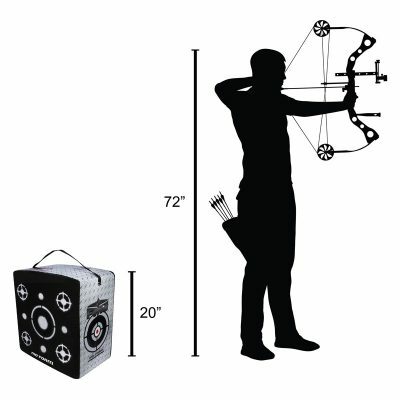 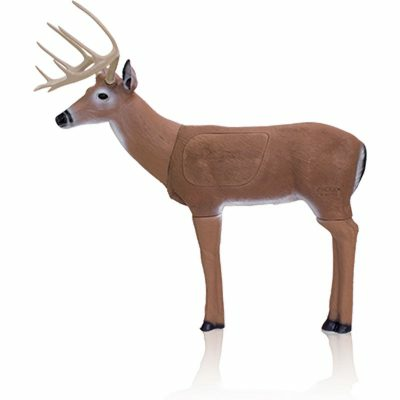 Having no bands allows for shooting on all sides, therefore extending the life of your foam target. 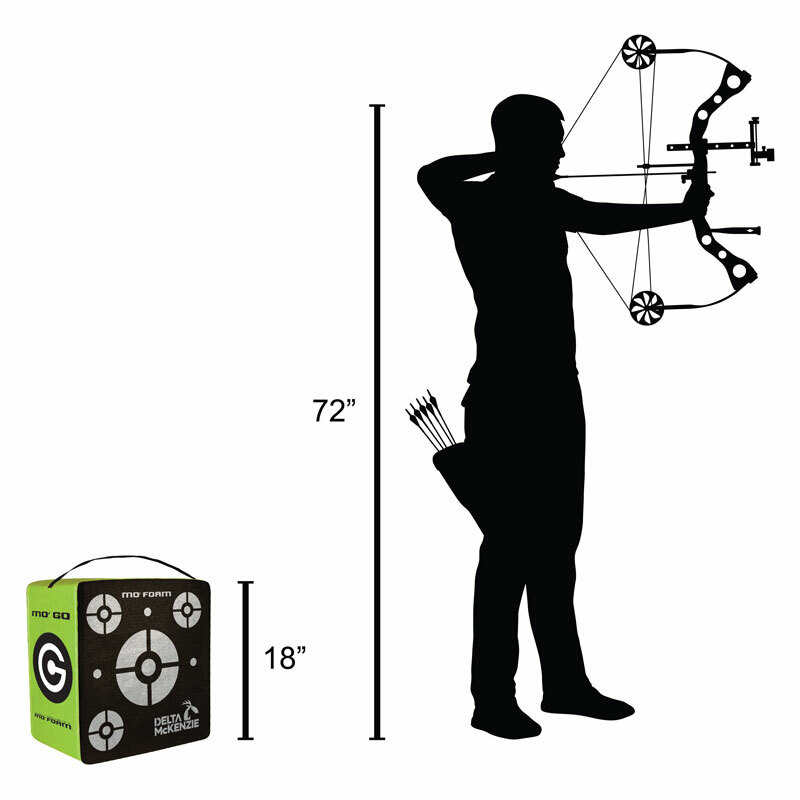 When compared to other layered targets, the weld-bonded, high-density layers of the Mo’ Go’ create less chunking and slivering from broadheads.